As organizations strive to keep up with change, they take on more complex projects and struggle to meet project objectives amidst shifting priorities and faster delivery cycles. 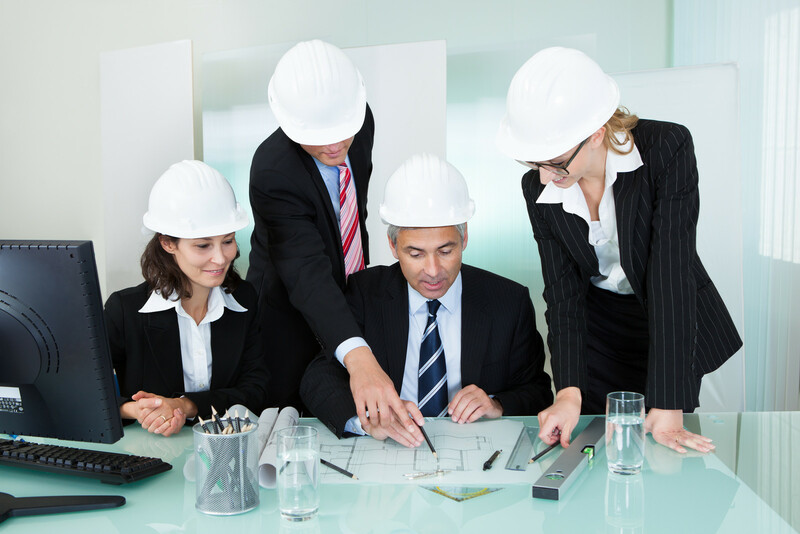 Our project management services provide our clients with apt, effective and cost-efficient solutions for addressing project management challenges and increasing project success. We adopt a collaborative model and apply a results-based approach to help drive desired results and ensure your initiatives are completed within budget, scope, schedule and quality.